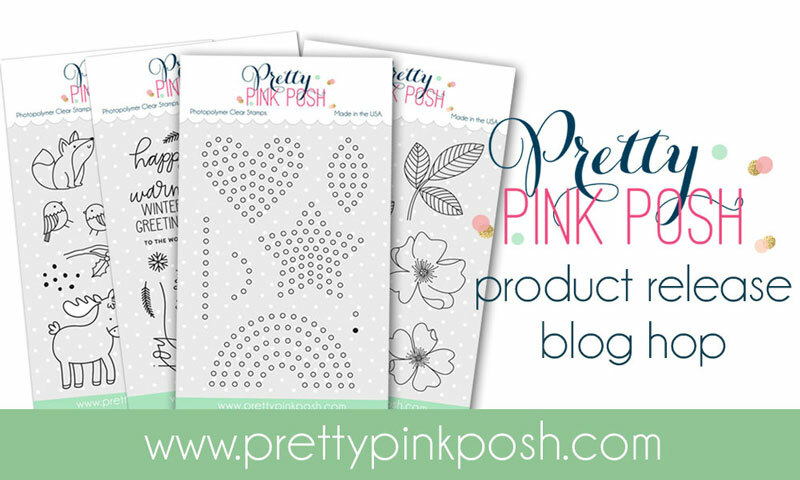 I’m super excited to be part of the blog hop for the November releases for Pretty Pink Posh. 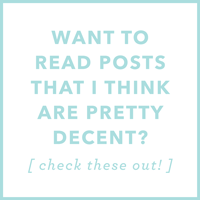 Hopefully, you’ve landed here from Shannon McComb’s blog! 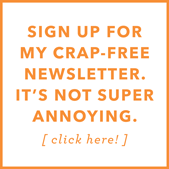 Welcome, if you’re new to my little corner of the internet! I adore PPP and their products, and the latest release is really sweet and fun. My card today features one of nature’s most ferocious beasts, the moose. I say that, because I’ve seen enough nature videos to know that you probably don’t wanna meet up with a moose in nature. But the moose on today’s card? It’ll only kill ya with cuteness. I did some stamping, some very simple Copic coloring (still learning, people!) and some emboss resist and blending. This set comes with the cutest snow stamps, and I wanted my moose to have snow gently falling in the background. I also stamped the sentiment in Versamark Black Onyx, and dusted it with clear embossing powder for a shiny, raised look. Overall, a very simple card with a handful of steps that went into making it. 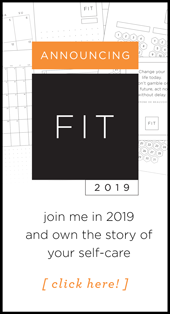 Here’s my video showing you how! Pretty Pink Posh is giving away four $25 gift certificates to their shop, two for each day of the hop! Winners will be chosen at random from across the blog hop and notified on the PPP blog. 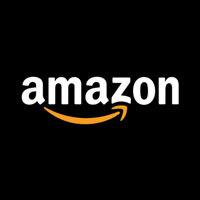 Your comment(s) must be left by 11:59 p.m. PST on November 7, 2017 to be eligible for the giveaway. Here are the other designers featured in today’s hop! 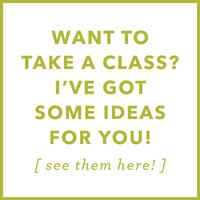 Be sure to check them out for more card inspiration! Super cute. Definitely not a dangerous card. Love the pink and gray. That’s a very cute card you’ve created here, I really like it! Thanks so much for sharing and inspiring! I enjoy a simple design that is so stunning! What a stinking cute card! Definitely a killer Moose…hahaha!! Sweet card….love the snow! Beautiful! I never think of Pink for Christmas. But now I will!! Love the woodland creatures in that stamp set. You made the moose so cute! Love those border dies! 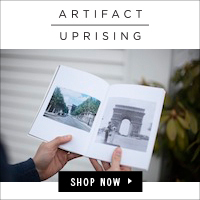 Definitely going on the wish list! That moose cracks me up! Great card and I hope your hand heals quickly! How cute is that moose!! Cute card as always! Yes, Its killing me with cuteness. The Winter Wonderland Set has to be my favorite from the release. Irresistible. Thank you for the video Cathy. CAS done very well! Just love the new sequins for the holidays! PPP always has beautiful products and I can depend on the company for gorgeous sequins mixes. You are so funny!! Great personality, I was giggling the whole time!! Thank you for that!! I LOVE your card! Great job. Pink is my favorite color and I love using it with a holiday card. I really like the embossed snow, really pretty. Simple, yet super cute card 🙂 Love the pink!! 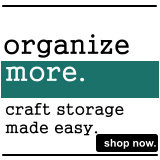 Fresh and cute new products and designs! What fun! All my littles love snow!! Such a cute card!!! Love the cuteness factor in these sets. That moose is so fun. Cute card and I live the pink ink. How cute is this sweet moose card!! 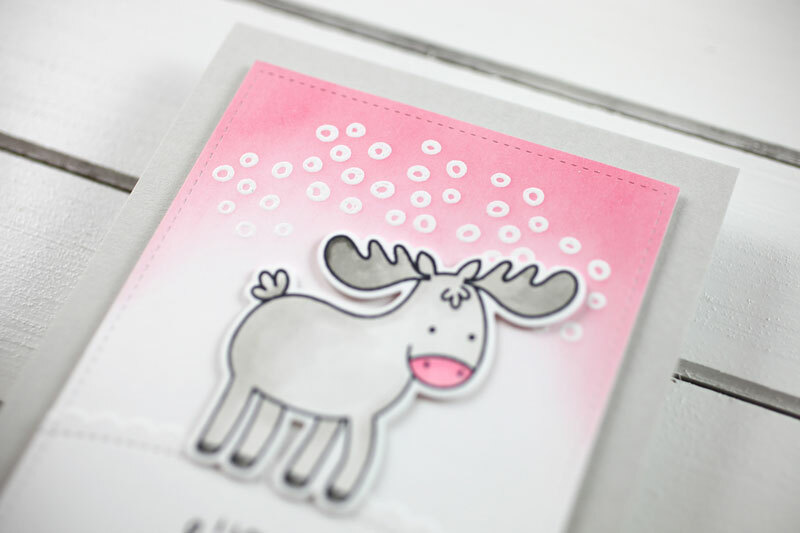 I love the gorgeous pop of pink and gray in this cute little moose card! Hope you’re feeling better soon, Cathy! Your moose is so cute! Love your card and video!! Thanks for sharing with us. Hope your hand is feeling better very soon. Very cute cards! I love the moose. So cute! No, you don’t want to meet a moose in nature, lol, but yours is adorable! Super cute. Your moose is adorable. Love the pink and gray. LOVE pink, grey and white together! Such a sweet card! Super cute card – love the sentiment and the moose. oops – didn’t mean to comment twice. couldn’t figure out how to delete second comment. This is adorable! I always love your simplicity and colors! I love the pop of color on your card! This moose is certainly the cutest one I’ve seen!! This moose is so wonderful with that pink! Really love how easily you could do the snow. Love it…. This is such a simple yet beautiful card. But, arent all mooses simple and beautiful. Lovely card. I love the colors you’ve used. I love the foxes in this set, and I live this moose too. Its so great when there are many images in a set you like. I love your card, it’s so cute!! Darling little moose and it matches the pink snow! That moose is the absolute cuteness. I love him! Love your card so much ! Cute moose card. Love the pink and the snow. What a cute little moose…..I’m still not sure about this card thing Cathy, but what a cute moose it is! Love the pink and grey theme on this card…cute. How cute is that! You have such a gift for making simple cards so well. I adore seeing what you create. SO darn cute and very very sweet! So simple, yet so adorable. Love it! I love the use of a moose on Christmas Cards. The reindeers are so over done. Thanks for sharing with us. Love that adorable moose. Your coloring is so pretty. Cute! I like that you used non traditional Christmas colors. Love that you used pink on your sweet card! Super cute moose!! Great tutorial, tfs! I’m so glad that you’ve joined the card making world as I’ve followed you for many years scrapbooking, yay love this card! so inspiring! love, love, love!!!!! I love your videos. Love how sweet this card is. Your right your moose is cuddle’icious. But in real life I’ll look from a distance. Love the simple colouring on this card. Thanks for the inspiration. I feel as if the moose gets a bad rap- moos-understood if you will. It’s much too cute to be fierce. Then again, in my head they look just like the one you stamped, so I could be wrong. Great card! The moose in the set is so cute, so glad to see someone use it on its own. 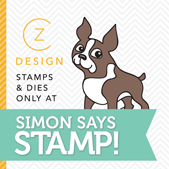 Love the background, it just makes the die cut critter pop. Hope your recovery is going well. TFS! I’m definitely killed by cuteness with your card !! Love your sweet moose and soft pink sky. What a cute little moose card! You can’t go wrong with a moose on your card! Awww!!! How cute!!! Colouring is simply breathless!!! Great job coloring your Moose! The more you practice the better you will get! Your card is super cute! Sweetest moose! Love the pink color and love the resist on the snow! 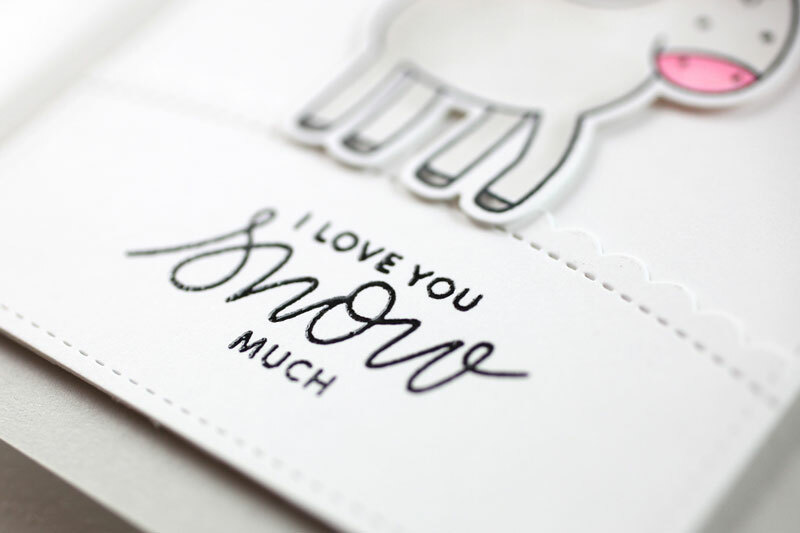 Shouldn’t your card say “I moose you snow much”? I just had to say that cause it’s the first thing I thought of when I saw your card. Your moose is so cute! I love its pink nose! Sunburn? LOL I love the pink background and the snowflakes. My niece loves pink so she would love this card. This is such an adorable card! I love it! Thanks for showing us your adorable card and for giving us the chance to win something. I hope I do! Hi Cathy, I think your coloring is awesome! You don’t look like a beginner, especially with your broken hand. 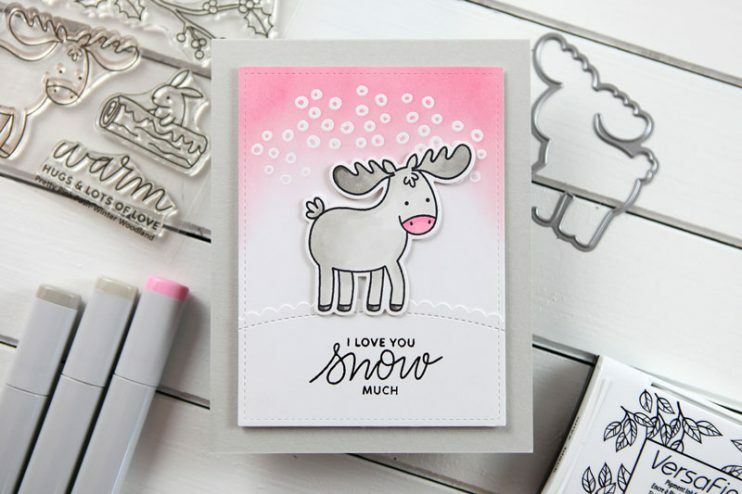 Love the out of the box colors on your moose card, and the sentiment is perfect with your snowy background. Thanks for sharing, and hope your hand mends quickly! A moose in pink – so fun! Loving this release! Cute card! I like the non-traditional colors. love the simplicity of your card. the moose is super cute. i think animals are only ferocious because they have to be to protect themselves from the most ferocious beast out there…man. Love your clean cut card-nice colors! Such an adorable and clean design! Sweet card! Love the colors and details! Cutest moose!! And the snow is adorable, too! Lol. Amazing release and gorgeous cards. Love them all! Such a sweet funny card! I love it! I always love your cards! the pink with the moose – too cute!